¡Austin! Disfruta un cafecito con nosotros. Hang out with Café Bustelo® at the SXSW Outdoor Stage at Lady Bird Lake March 16-18 in the heart of downtown Austin. We’re bringing the cafecito you love direct to you — our fans and friends. Find us at the Outdoor Stage for a few days of music, coffee samples, a photo booth, games and more! 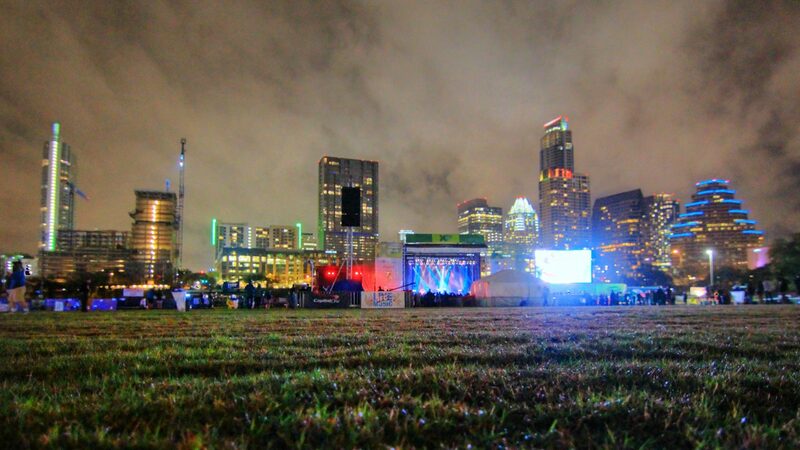 And while you’re here, don’t miss all the great events the SXSW Music Festival has to offer. When you need a break, Café Bustelo® will be at the there for all of your cafecito needs. Click here for the full SXSW Music Festival schedule. For more information, follow us on Facebook and Twitter. Join the conversation with #BusteloExperience.